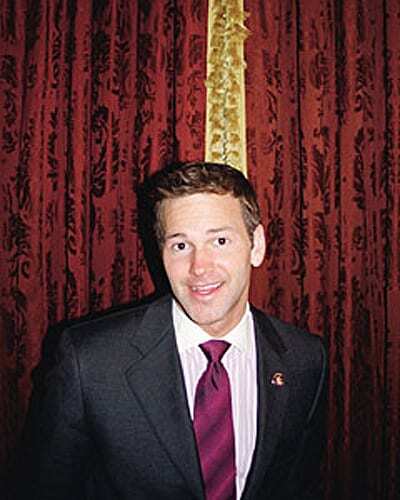 Details profiles freshman GOP Congressman and "confirmed-bachelor" Aaron Schock. You remember, the freshman with the abs. life is taking on him—not emotionally or mentally but physically. with his cheeseburger and fries." response: 'No . . . I'm not. ').